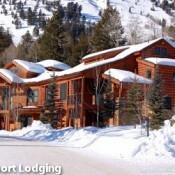 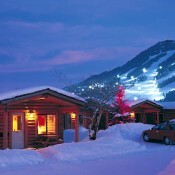 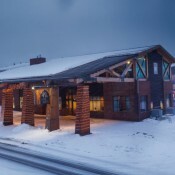 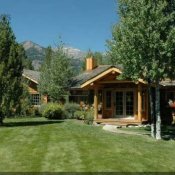 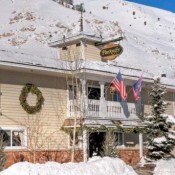 Lodging for the Jackson Hole Ski Resort can be found in the town of Jackson, and in Teton Village also known as Jackson Hole. 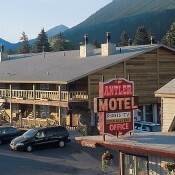 The town of Jackson offers mostly economical hotel and some condominium or kitchenette type accommodations. 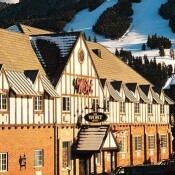 Shopping, restaurants, and nightlife are always right around the corner, but most are centered around the Town Square. 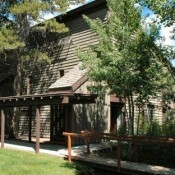 About 10 minutes away on the Moose Wilson Road, you’ll find the Aspens also sometimes referred to as the Racquet Club. 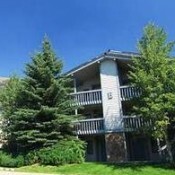 Lodging here offers condo accommodations, an athletic club, the only grocery store in the area, and a restaurants. 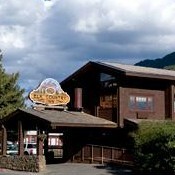 Other restaurants (the Q Roadhouse is a local favorite with live music) and bars are down the road about a mile. 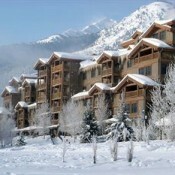 Four miles further up the road is Teton Village at the base of Jackson Hole Ski Resort. 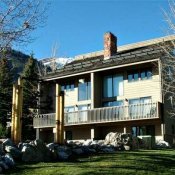 This area hosts a large number of condos and hotels that are conveniently ski-in/ski-out and sometime referred to as slopeside to the lifts. 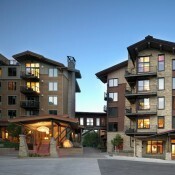 The Village offers an abundant number of hotel and condo accommodations within easy walking distance of restaurants and shops. 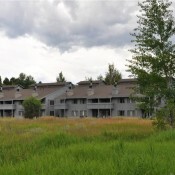 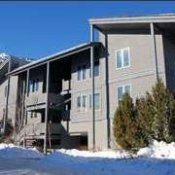 Slightly further away along Michael and Rachael Drive you will find what is often referred to as the Teton Village condos. 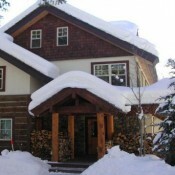 Accommodations are ski in, ski out to the Moose Creek Quad Chairlift if you are at the end of Michael Drive. 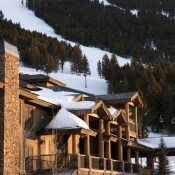 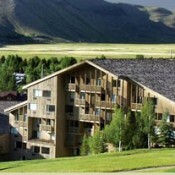 Other condos are often labeled as slopeside requiring a shuttle to the slopes. 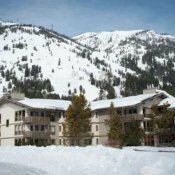 A shuttle runs between the Town of Jackson and the resort provided convenient access to all activities no matter where you stay. 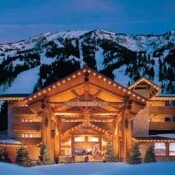 Cost of the shuttle is about $3 each way.